CRYPTODEZIRECASH PAPER WALLET IS LIVE! AND IT COMES WITH A NICE LOGO UPDATE!! Crypto Dezire Cash (CDZC) team is really proud to announce that CDZC paper wallet has been released! 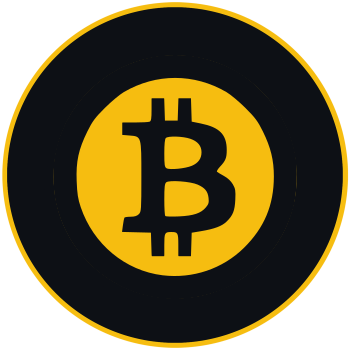 Now CDZC holders will have the option to securely store the private keys in a physical paper wallet which is not vulnerable to vector attacks related to hot or cold storage wallets. Users will be able to manage their funds with via QR codes to generate transactions on wallets that can readily scan that QR. All these allow CDZC to provide each customer with the full range of available options to protect and manage their funds in the fashion each user prefers the most. 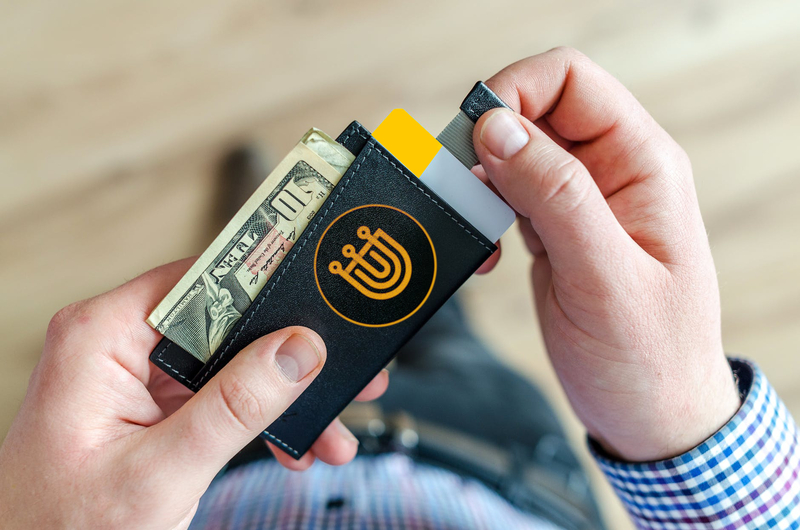 The elements on the paper wallet are the public key for users to receive funds and the private key that allow users to send their CDZC to other addresses. These elements can be seen in the below image. 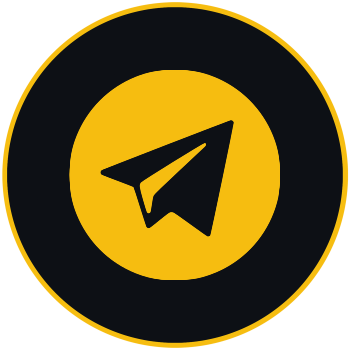 If you want to create a CDZC paper wallet visit this link and explore the new product that CDZC team has created for their customers. 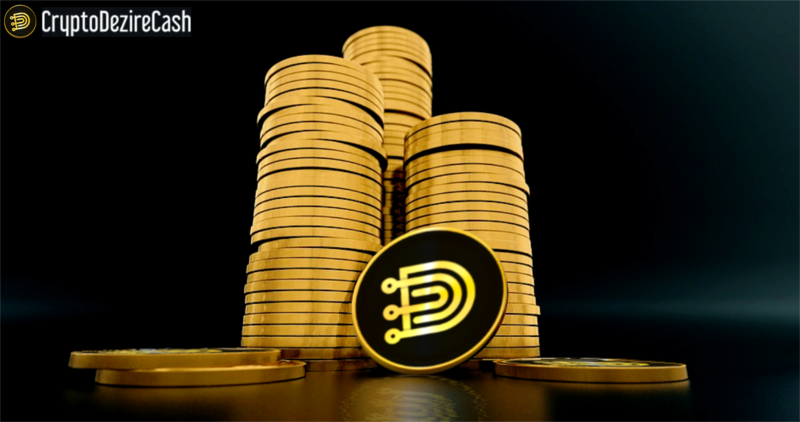 There you will find a detailed explanation that will guide you in the process to securely create your paper wallet to manage your CDZC funds. 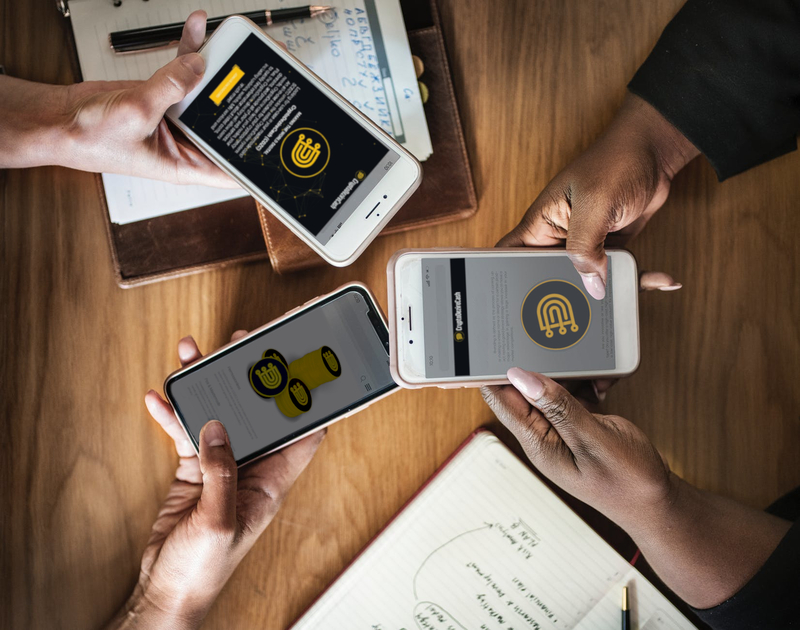 Users should take extra preventive actions, since physical wallets may be deteriorated partially or completely lost due to an accident with fire or water. Additionally, a mandatory wallet update was released, visit this link to get the newest versiond of CDZC desktop wallet. Other important feature that got an update was the reward chart, this chart contains the specific information about CDZC present a future rewards. 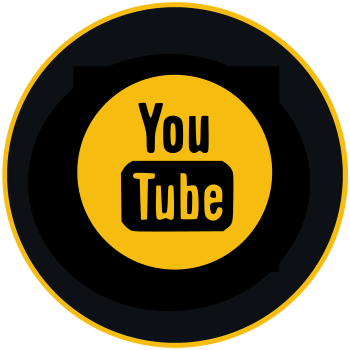 You can visit CDZC website to get more information about CDZC masternode and staking rewards. Also, you can visit CDZC blockexplorer to get detailed information about current performance of CDZC Blockchain. We currently are in the Phase 4 of the reward chart. 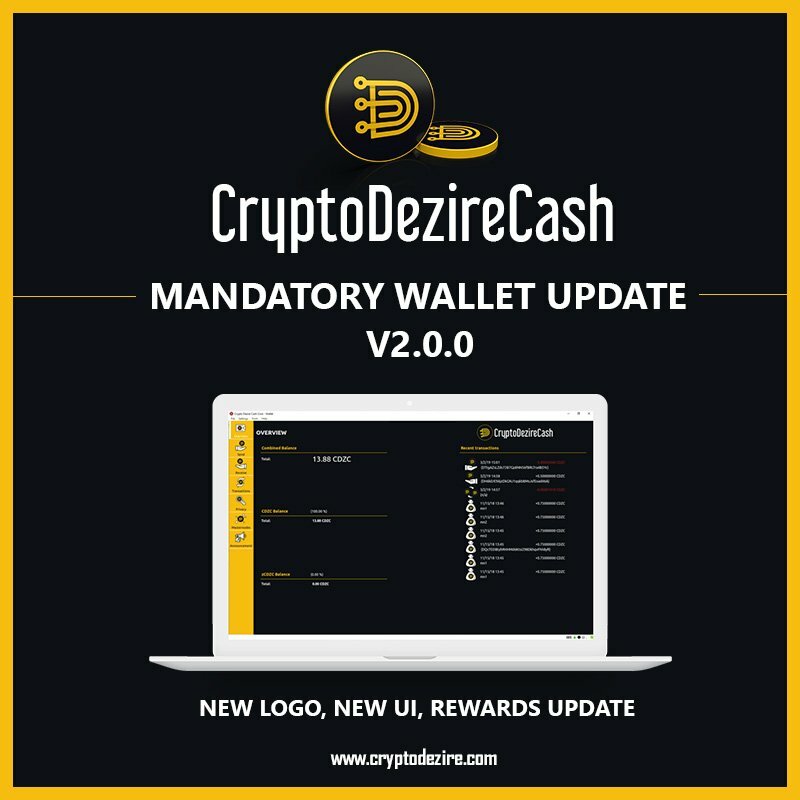 Crypto Dezire Cash (CDZC) logo was renewed! A more appealing image has emerged designed by CDZC’s awesome community. 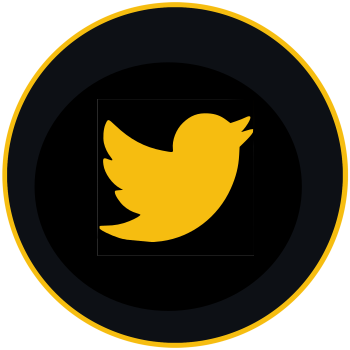 The new logo was disclosed after an event held in CDZC’s Discord where every member of the community had the chance to vote and choose how the new logo should look like. 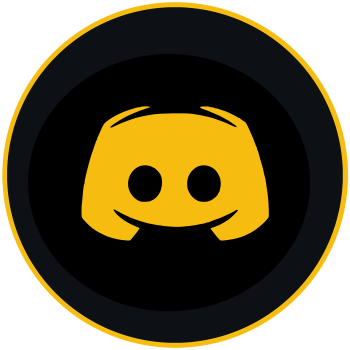 CDZC Discord already has +2500 members, every day they have the opportunity to benefit from the daily rains from over 25 different crypto projects that currently works in a tight alliance with CDZC just for being active in the Discord. If you want to find out more, feel free to check out CDZC Social Media Channels provided below. 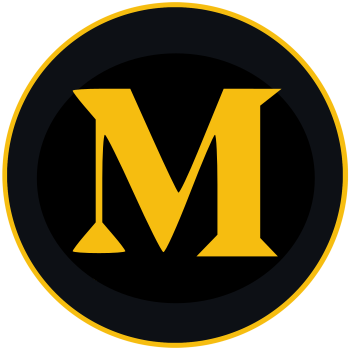 Also, the skins on the website and the skin on the desktop wallet were also updated to match the new color set of the new logo. Feel free to check them out!